in the closing days of Earth’s history. Have you ever seen a commercial for an awesome new gadget that is guaranteed to solve this particularly annoying problem that you and apparently everyone else in the world is having? You are enticed and excited about how this splendid new thing will improve your life! You believe the friendly and charismatic salesperson. You hurriedly call the number or click on the link. 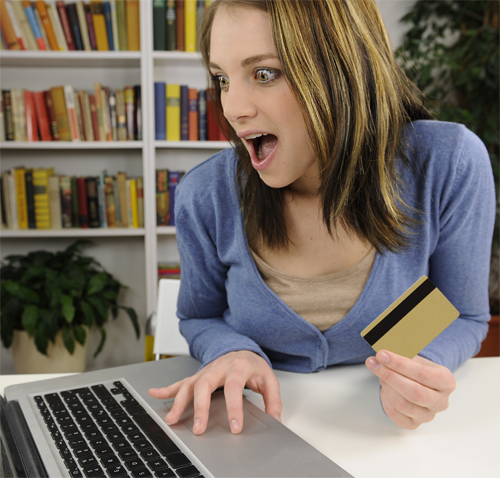 In a matter of minutes, your credit card has been charged and the miracle item is on its way to you! You wait in eager anticipation! Finally, the sought after box arrives! It’s here! It’s here! After opening it, however, this wonder product is not nearly as ‘shiny’ as expected and is even less effective. You feel duped, maybe even call customer service (to no avail), and now you vow to never fall victim to this marketing scam again. How much more heartbreaking when this sad drama plays out in Spiritual matters. Countless numbers of Christians fall into a similar trap while looking for truth. Some accept the word of their priest or pastor as to what is truth, refusing to study anything that does not have their spiritual mentor’s approval. For others, Satan has a more subtle deception prepared: the assumption that advanced light can be learned from the Jews. Those who are looking with longing for the Saviour’s return are vigilant. Like the wise virgins, they have heeded the call that the bridegroom is coming. In their love for Him, they have trimmed their lamps, seeking to bring their whole lives into conformity to Him. This is as it should be. Sadly, many sincere and conservative Christians have been diverted from the real issues of these last days by the teaching that there is saving merit in all things Hebraic – in being (or becoming) as Jewish as possible and supporting the nation of Israel as Yahuwah’s chosen people. Sermons are preached and millions of dollars are sent to support Israel. 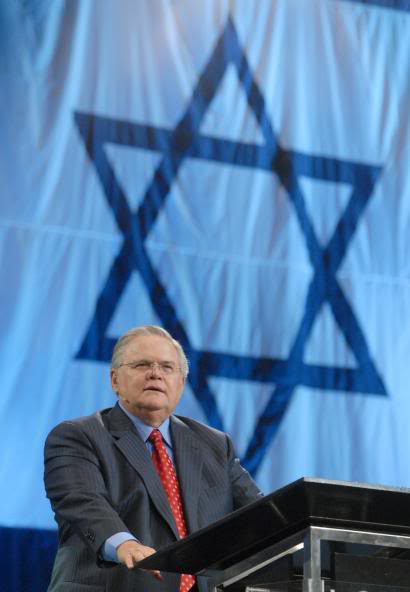 John Hagee, senior pastor of an 18,000-member congregation, is one well-known advocate of this belief. 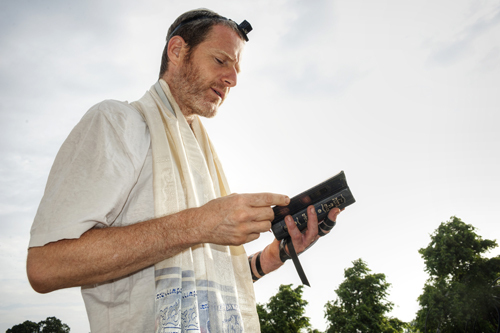 Others, in a sincere desire to be as holy as possible, adopt many of the rabbinical practices in dress and other areas. They pepper their vocabulary with Hebrew words and phrases – sometimes to the point of making it difficult for others to understand them. They raise monies for the rebuilding of the temple in Jerusalem or for building bomb shelters in Israel. This is a major diversion that becomes a very subtle salvation by works. Based on this, and other similar texts, many people believe that if they can become as Jewish as possible in life, and dress, and practice, they will please Yahuwah. Unfortunately, much of what they adopt are the man-made traditions of the Pharisees. Woe unto you, scribes and Pharisees, hypocrites! For ye shut up the kingdom of heaven against men: for ye neither go in yourselves, neither suffer ye them that are entering to go in. I hate, I despise your feast days, and I will not smell in your solemn assemblies. Though ye offer me burnt offerings and your meat offerings, I will not accept them: neither will I regard the peace offerings of your fat beasts. These were “holy convocations” established by Yahuwah Himself! And yet, their manner of observance had become so weighted down with man-made rules and laws that they destroyed the spiritual essence of what the Law Giver intended them to be! In their attempt to “perfectly” keep the divine law, the Pharisees added an entire host of additional rules and requirements. They taught that these additional rules would keep one free from sin. For example, a sunset-to-sunset Sabbath observance is not Biblical. That designation was reserved exclusively for the Day of Atonement. In an overly zealous attempt to “guard the edges of the Sabbath” the observance of Day of Atonement was extended to cover weekly Sabbath observance as well. These sincere people have no idea that the practices they are adopting are founded upon man-made rules and traditions. They think, we’re rejecting the bad and going back to the Hebrew Roots, but the roots don’t extend beyond Babylon! Using Hebrew words does not create righteousness in your mind. Giving money to rebuild the temple does not purchase your entrance to Heaven. 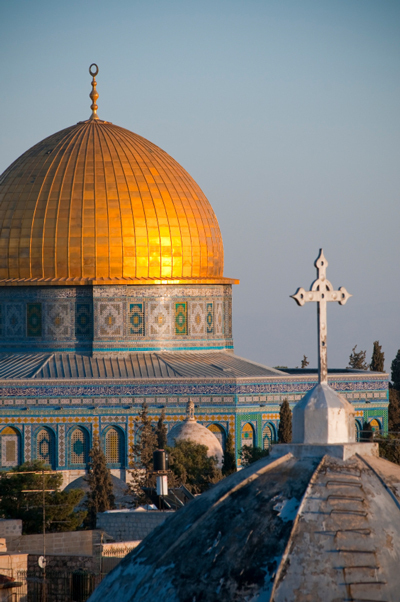 Moving to Jerusalem (or Israel) has no salvational merit. 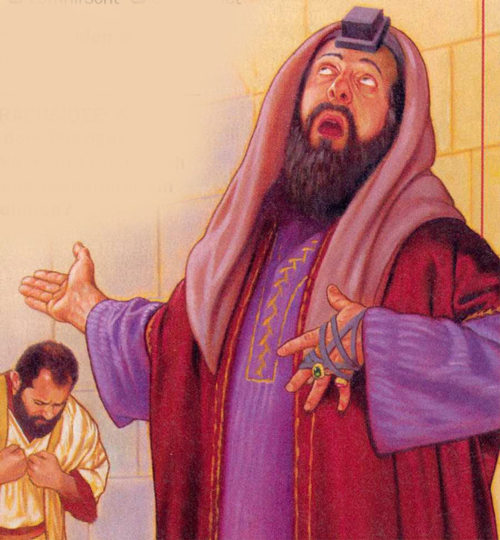 Modern Jews are not the ultimate authority on what is pleasing to Yahuwah. Most are secular or rely on works for their salvation. Some have even adopted the doctrine of the trinity, the main dogma of the Roman Catholic Church. 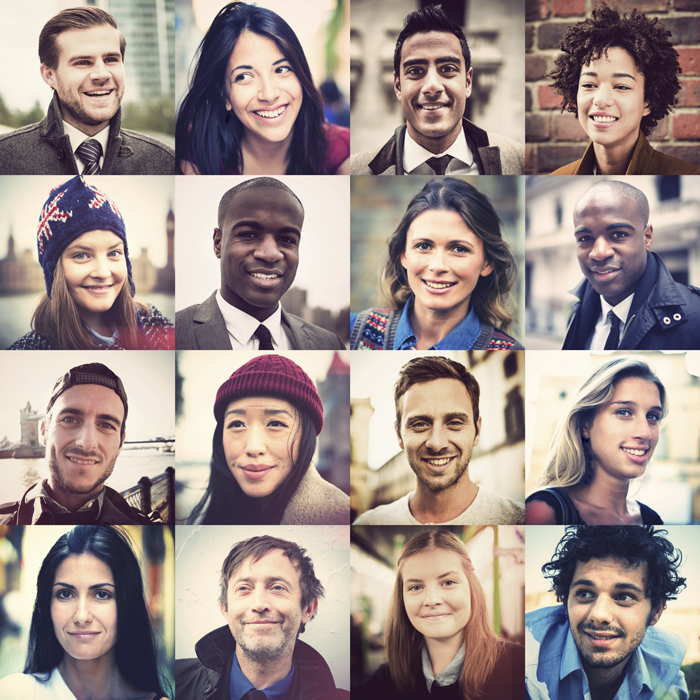 Character development is not solidified by the clothes you wear or the Hebrew words you add to your vocabulary or the Hebrew name you call yourself. It is a gift given to those whose faith lays hold the precious promises. For there are many unruly and vain talkers and deceivers, specially they of the circumcision: Whose mouths must be stopped, who subvert whole houses, teaching things which they ought not, for filthy lucre's sake.
. . . Wherefore rebuke them sharply, that they may be sound in the faith; Not giving heed to Jewish fables, and commandments of men, that turn from the truth. This is a warning for those who look to the Jews as the depository of divine wisdom. By making Jews the final authority on spiritual matters, believers are led to reject the same truths that the Jews have rejected. A prime example is the true Sabbath. Under the heavy Roman persecution following the Council of Nicæa, the Jews set aside the Biblical Sabbath when Hillel II “reformed” the calendar. Jews, today, worship on Saturday of the Gregorian calendar. As a result, millions of sincere Christians assume that Saturday is the Biblical Sabbath for no other reason than it is the day observed by the Jews and, of course the Jews would never worship on anything but the true Sabbath. Thus, the final test comes and is rejected for no other reason than the assumption that the Jews must have truth because they are Jews. Man-made traditions do not sanctify the soul. They merely serve to make one feel superior to those who do not hold the same practices. Paul warned of “Judaizers” and these sincere Christians perfectly fit the description! By falling for the belief that there is somehow merit in becoming more Jewish, in sending money to Israel, in building an entire eschatology around the assumption that Yahushua will not return until the Jews convert, these sincere Christians are setting themselves up to be taken by surprise at the Second Coming. Yahushua warned: “Behold, I come as a thief.” (Revelation 16:15) When He returns, many Christians will be surprised because they have not yet seen mass conversions of the Jews. They delay the Second Coming as surely as the wicked servant that said, "My Master delayeth his coming." The promises for ancient Israel are now available to spiritual Israel. Salvation is a gift of divine grace. Those who love their Redeemer will want to honor Him in the beauty of holiness, unimpeded by man-made rules and traditions. Yahuwah invites those laboring under heavy pharisaical burdens to return to Him and He will give them rest. 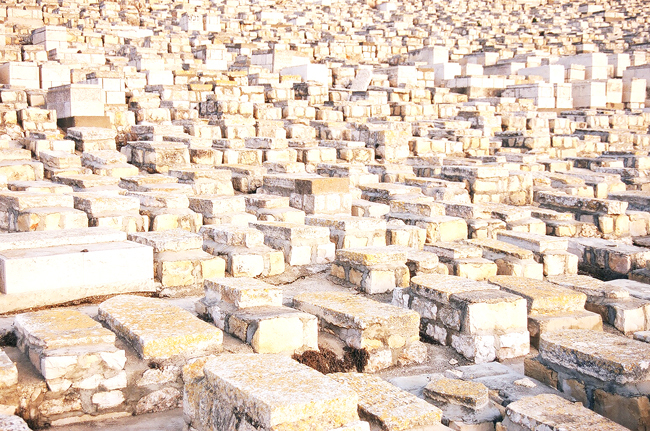 Jerusalem: Key to End of Days? 2 “Pharisees,”The Jewish Encyclopedia, Vol. IX, (1901-1906 ed. ), p. 666. 3 Louis Finkelstein, The Pharisees: The Sociological Background of their Faith, Vol. 1, Foreward to first edition, p. XXI, emphasis supplied.